Please note due to an event in the main space, the tour will cover the studios only. The rest of the Roundhouse site will not be open. Bag checks will be in place and large bags will not be allowed in to the space. Due to the young people that work in the studios, photography will not be allowed on the tour. Heritage Open Days is coordinated nationally by the National Trust with funding from players of People’s Postcode Lottery. Max 15 people per tour. The tour will take approximately 30-45 mins. 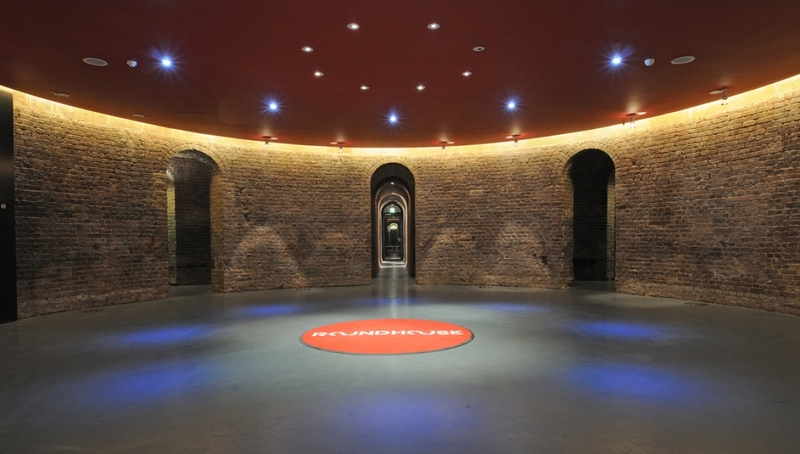 Please note that although the Paul Hamlyn Roundhouse Studios are level throughout with a power-assisted internal door, due to the nature of our Grade 2* listed building there are a number of narrow corridors. More information available on our accessibility page.